After disappearing from early emerging-market investor radar screens in the 1990s with a prolonged plunge into civil war and political instability, followed by an epic earthquake and a border closure with traditional ally India two years ago, Nepal is back in view, having just completed local and national elections won handily by the leftist alliance of the nominal Communist and Maoist parties. 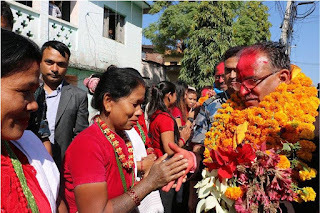 According to initial results, the alliance took control of six of seven provinces and 70% of parliament, crushing the Nepali Congress formerly in power and an array of fringe opponents including anarchists and royalists. coalition’s campaign focused mainly on infrastructure development and economic modernization rather than revolutionary rhetoric. Following provisions of the new constitution, no-confidence motions, a staple of the previous system that resulted in endless cabinet and government reshuffles, will not be allowed for two years to offer unaccustomed calm. 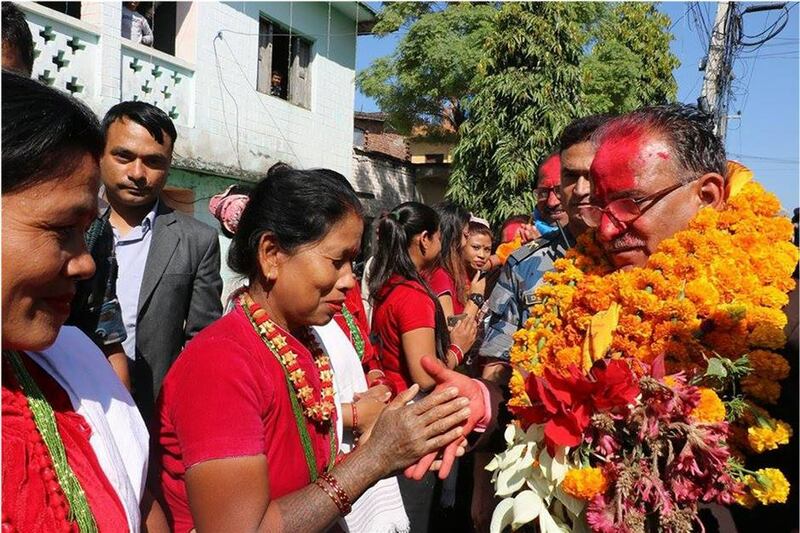 prime minister K P Oli, has vowed to be more inclusive both of ethnic and income groups and neighbors in the subcontinent. In his 2015 term, Oli signed trade and investment agreements with China, and recently signaled that a stalled hydropower joint venture may go ahead to diversify from historic Indian dominance. awaiting concrete economic growth and reform breakthroughs. Nepal’s Chambers of Commerce and Industry have been dubious in the absence of an “implementation framework” for the socialist economy enshrined in the constitution, amid talk of double taxation at the federal and provincial levels to cover increased social-welfare payments. Oli and his team plan public-private partnerships for large projects and small business, commodity and tourism promotion without specifying policies, as capital flight may spike while the vacuum lasts, according to critics. Bank estimated. This month it approved a US$300 million credit to follow on the $200 million approved in the quake’s immediate aftermath, to pick up the pace for the more than 350,000 residences still slated for rebuilding. foreign debt is low compared with other low-income economies, in the view of the International Monetary Fund’s latest Article IV report in March. The IMF described Nepal as “trapped in a low growth and investment equilibrium,” with GDP expansion averaging 4% the past decade as a regional laggard. Inflation and the fiscal deficit are under control, but state banks and enterprises got almost 2% of GDP in equity support in recent years which should be curbed, the analysis advised. Decentralization under the new constitution could raise budget risks, and without electricity tariff adjustment power supply will stay compromised, it added. On monetary policy, the Nepalese currency’s peg with the Indian rupee was praised as a “transparent anchor” as demonetization fallout continues to hit local households and firms, but Nepal has been “overly accommodative,” with annual credit growth reaching 30% to spur recent tightening. hold off for at least another few months waiting for clearer weather before mounting a daring expedition. ENB is not responsible for the opinions, facts or any media content presented by contributors.